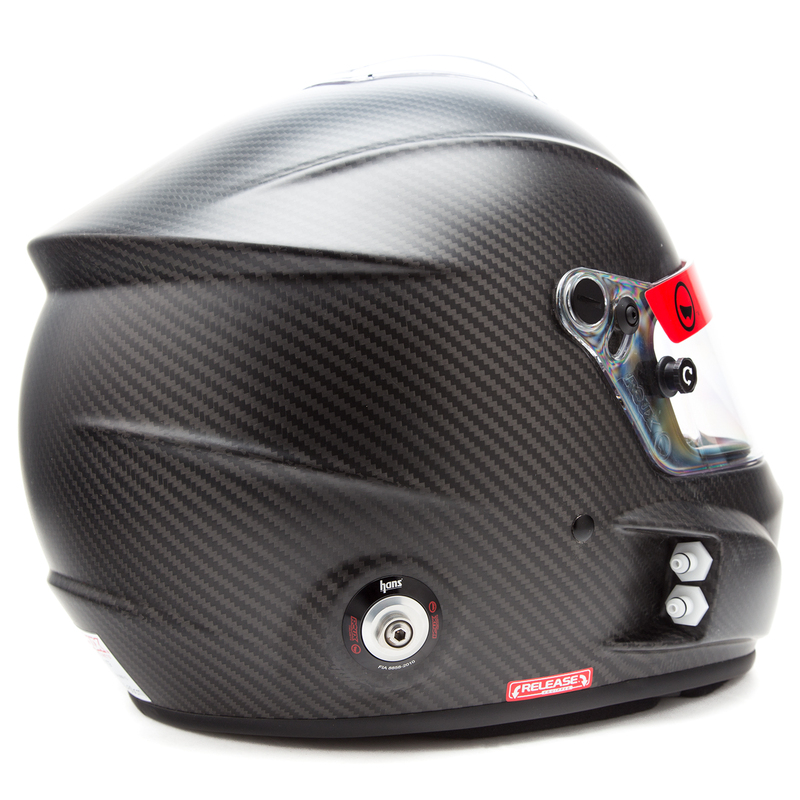 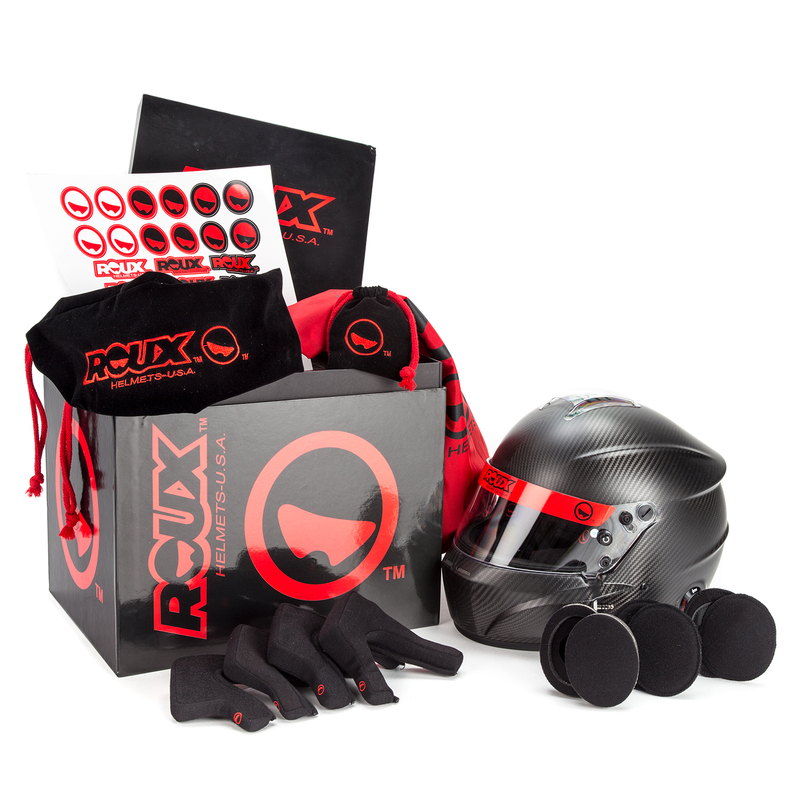 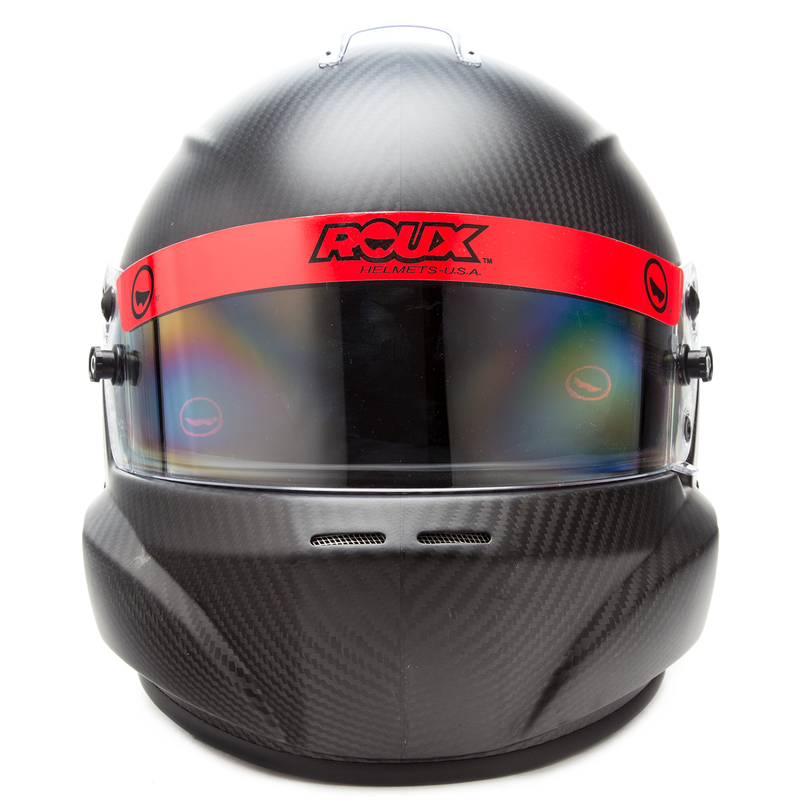 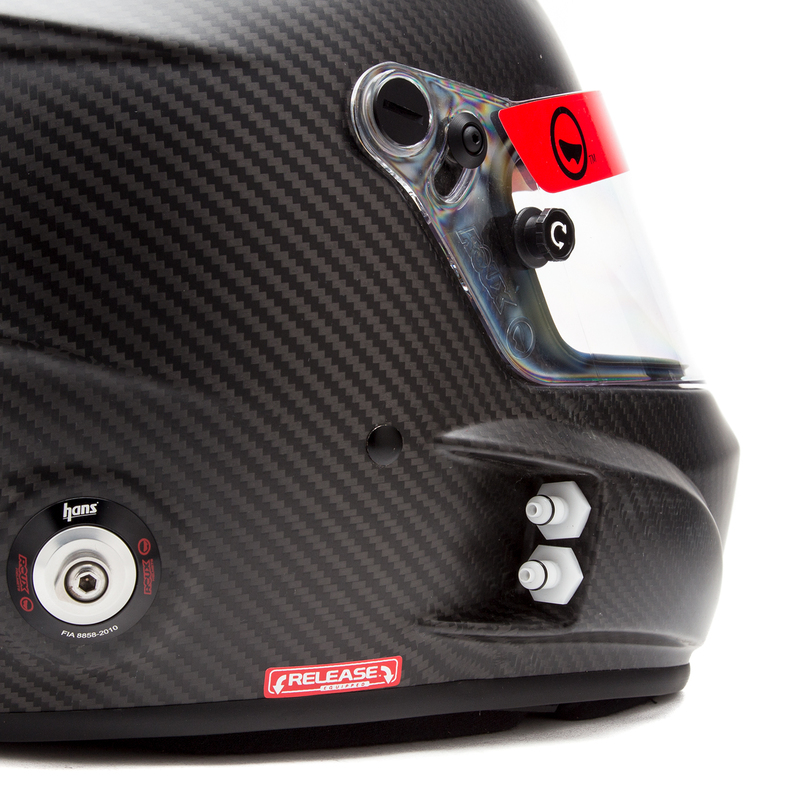 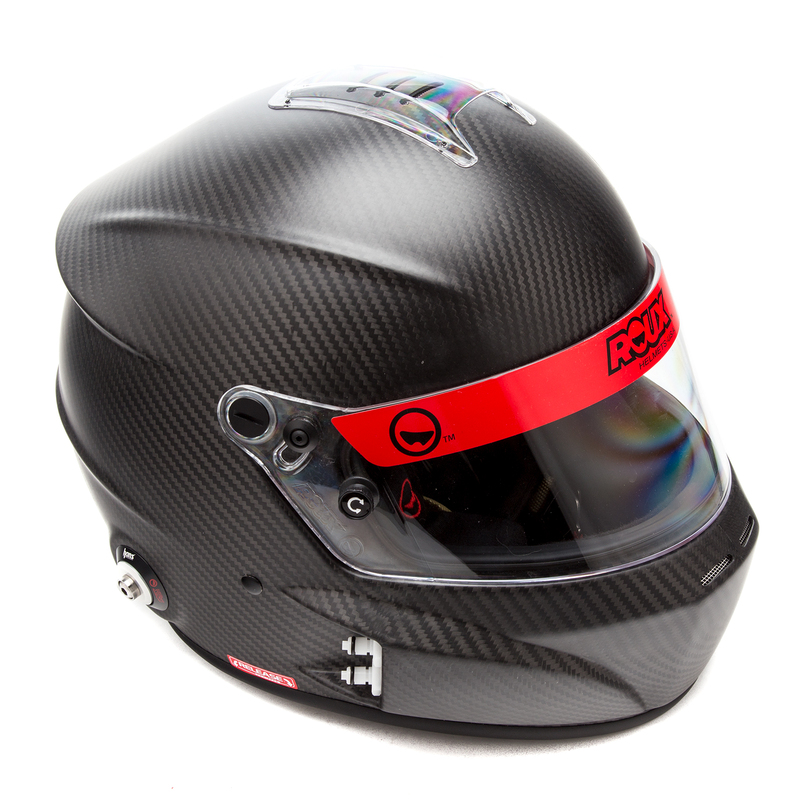 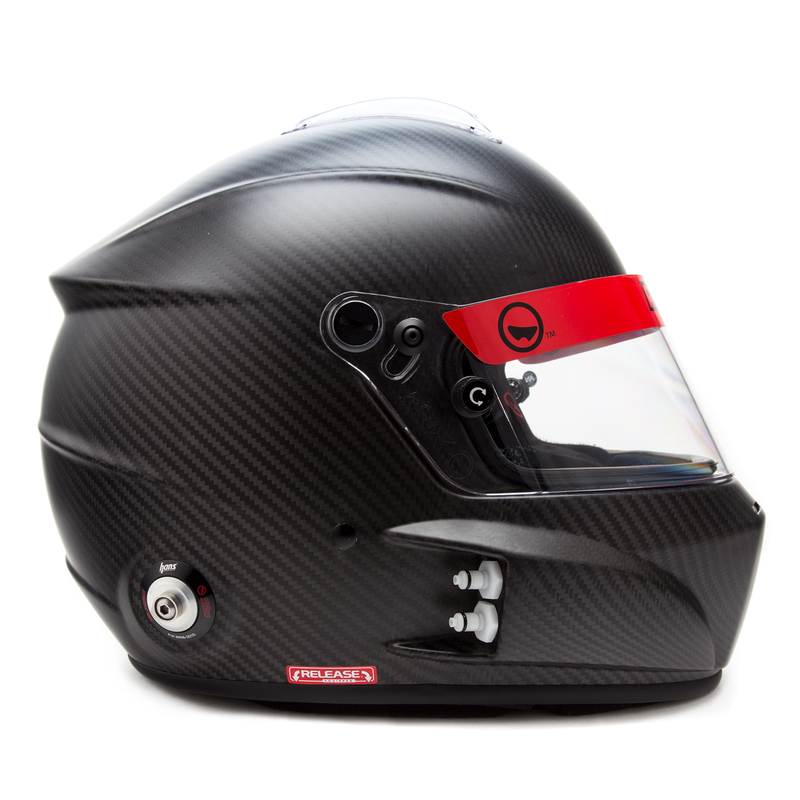 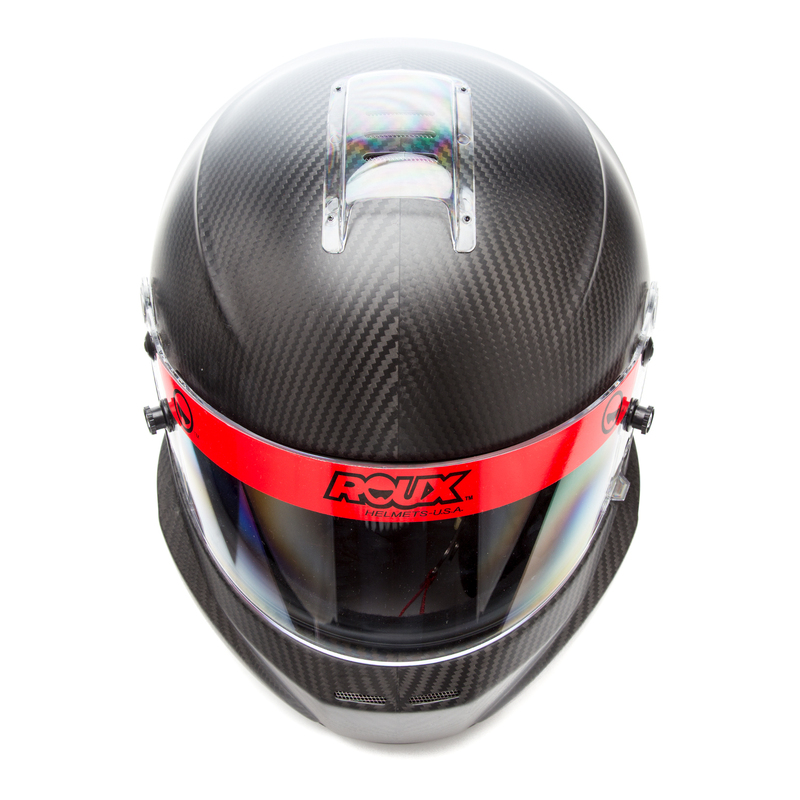 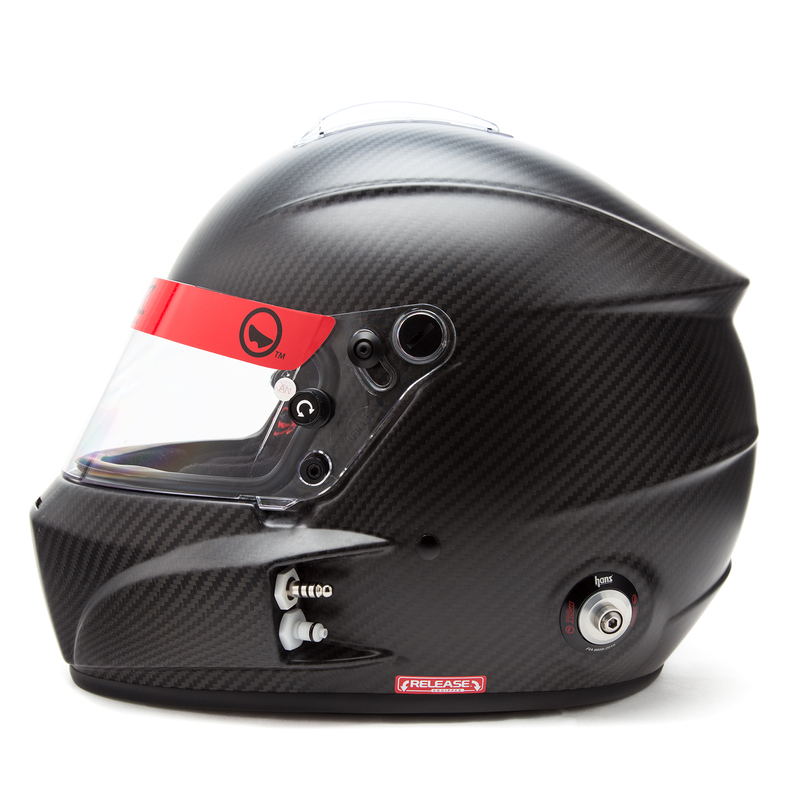 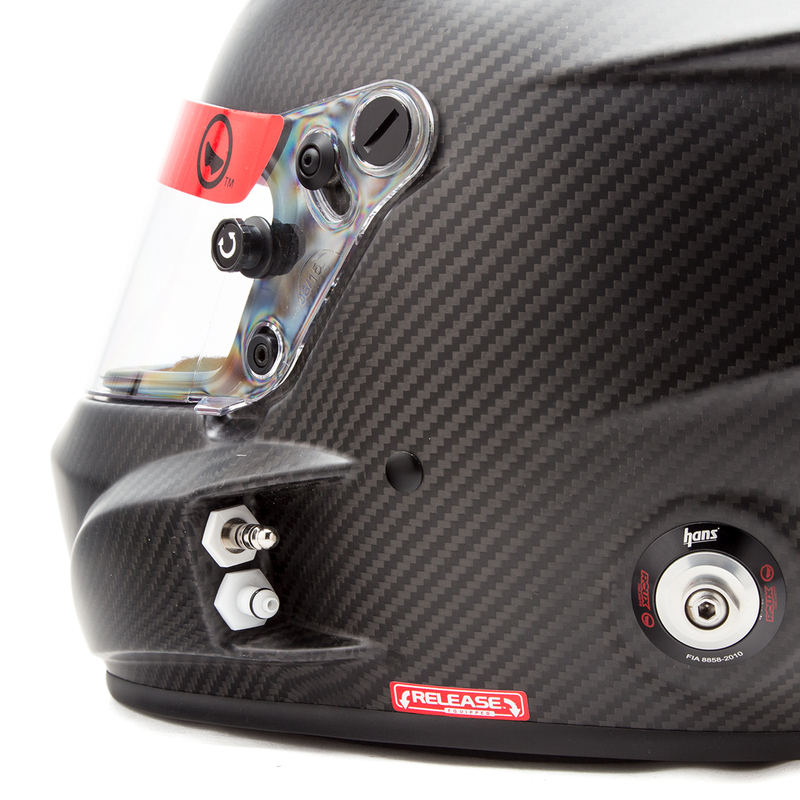 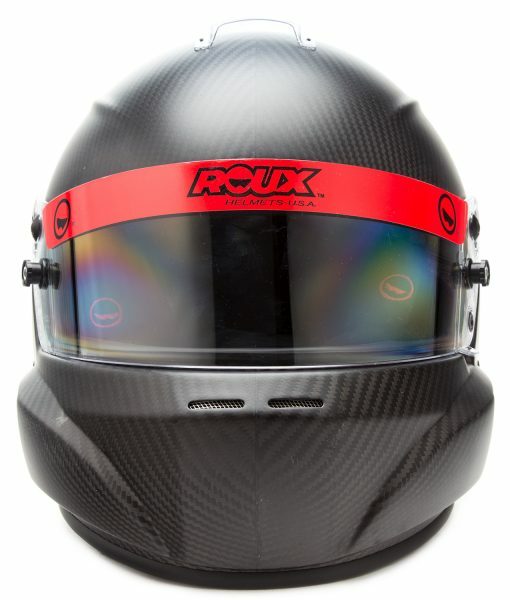 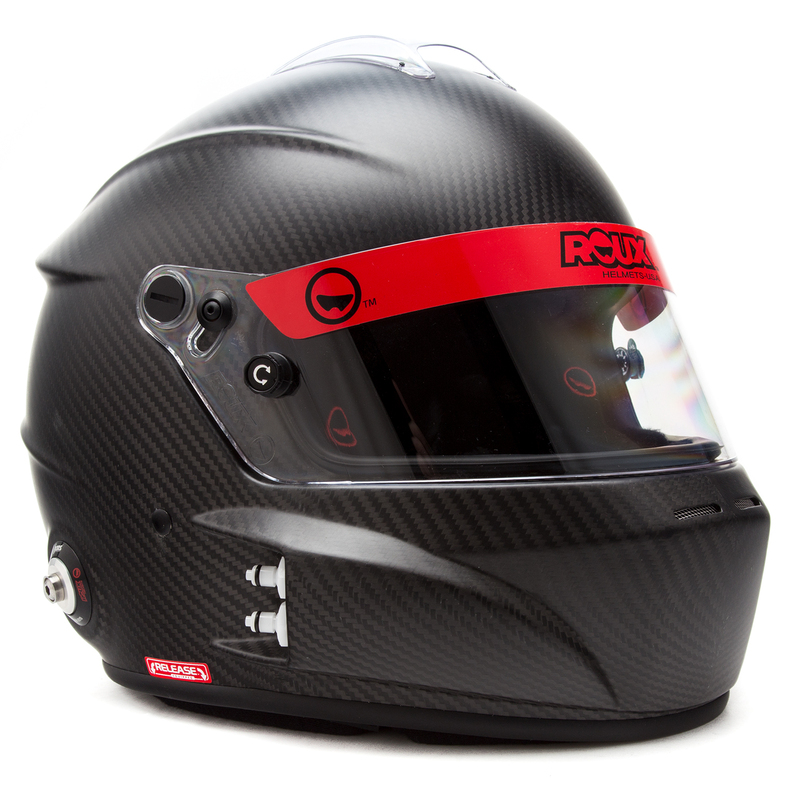 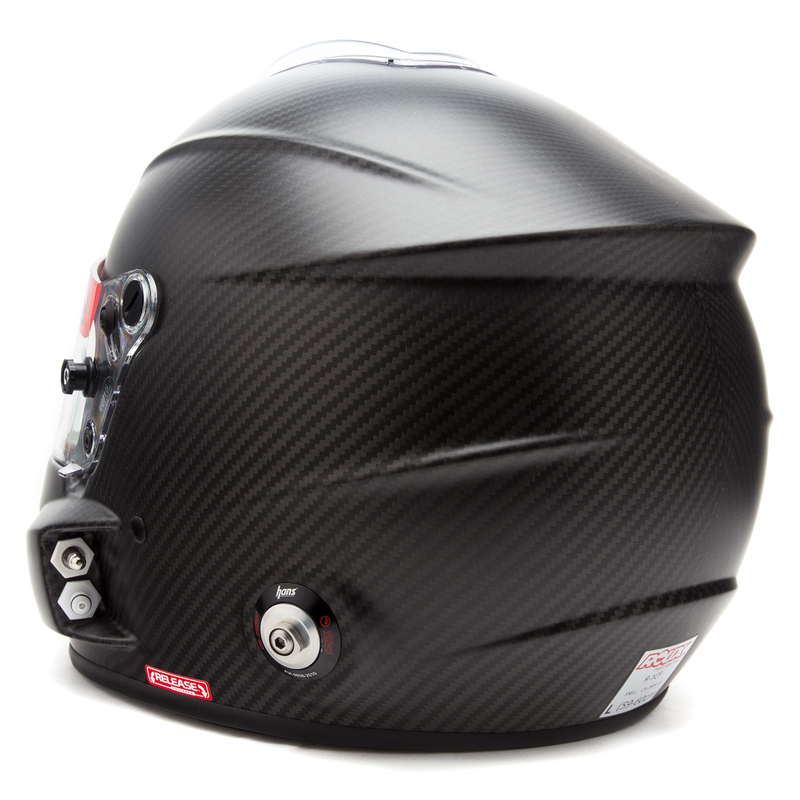 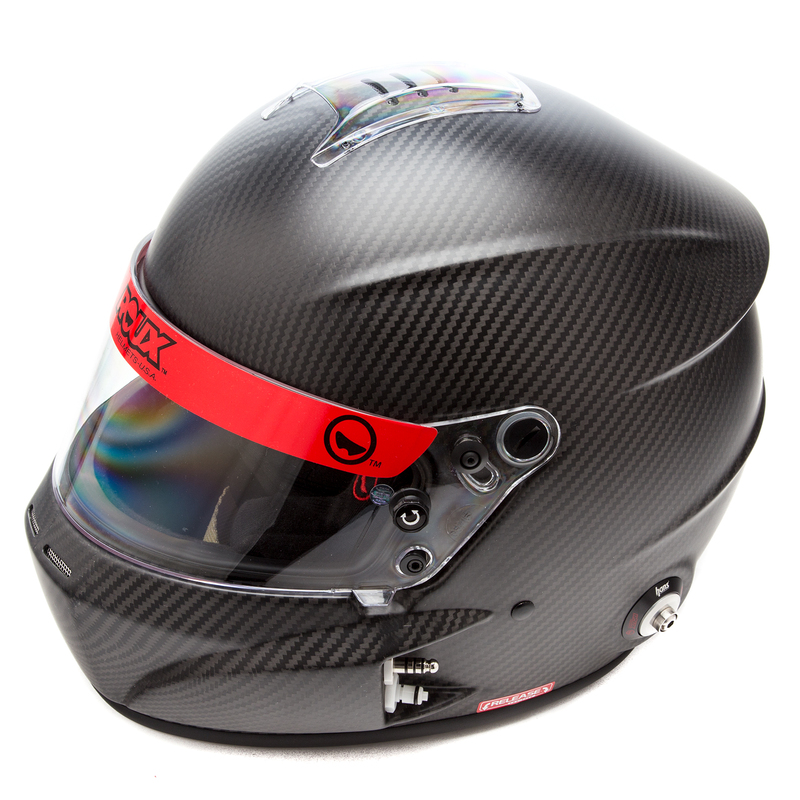 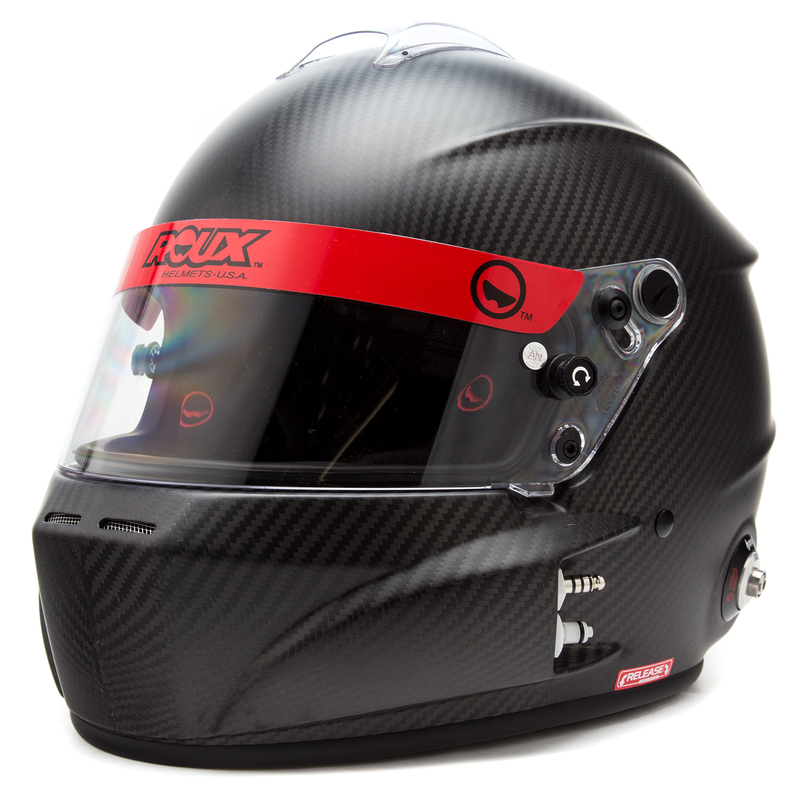 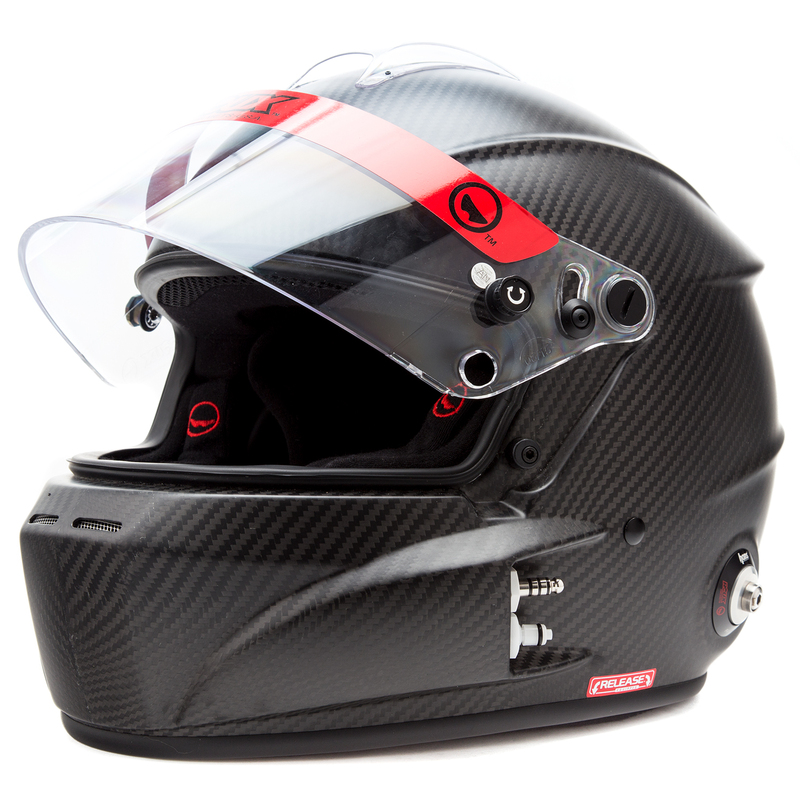 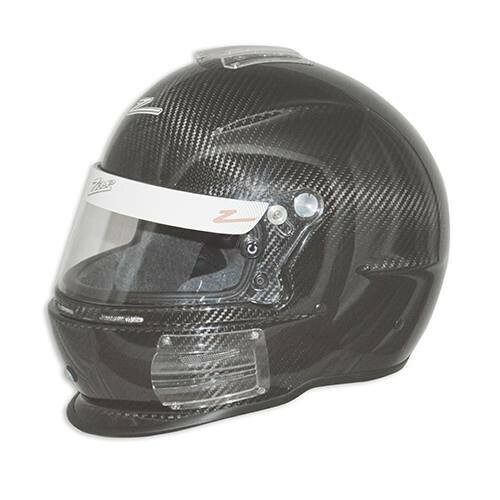 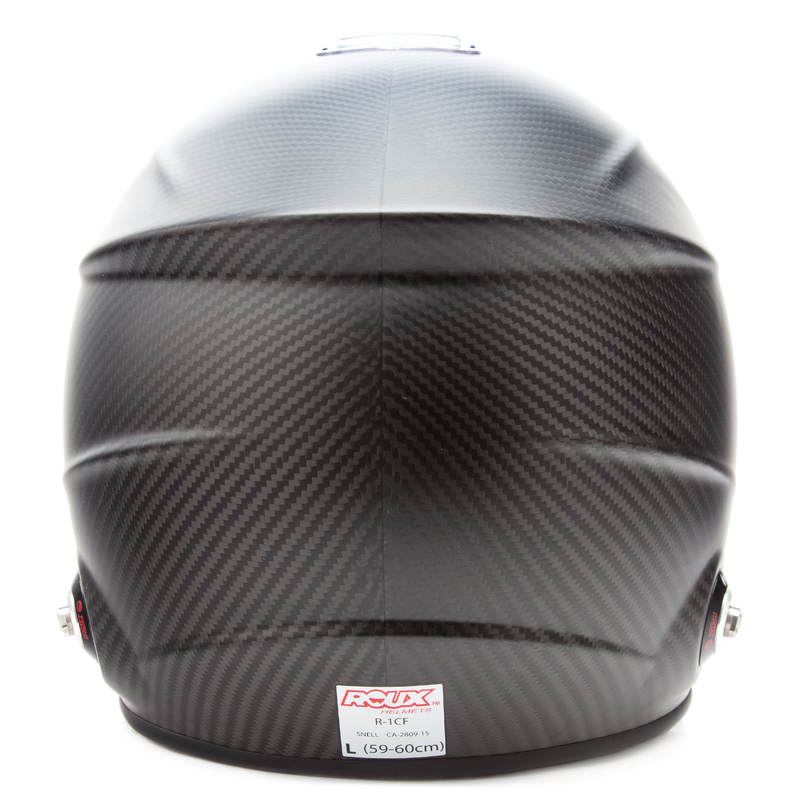 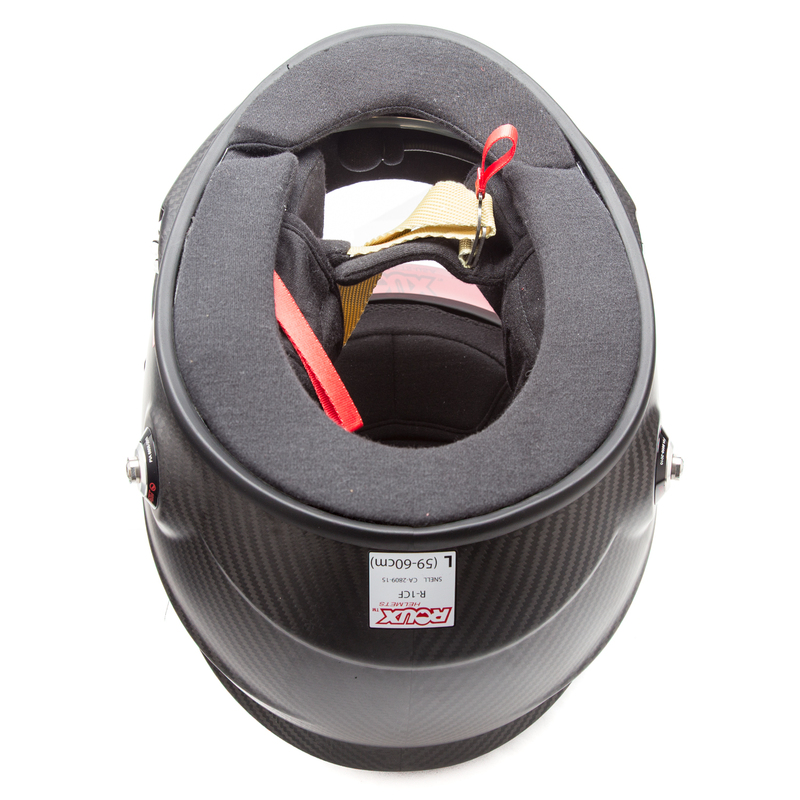 The R-1 Carbon Helmet has a full Carbon lightweight shell, with black interior color and Clear/Dark Smoke Shield. 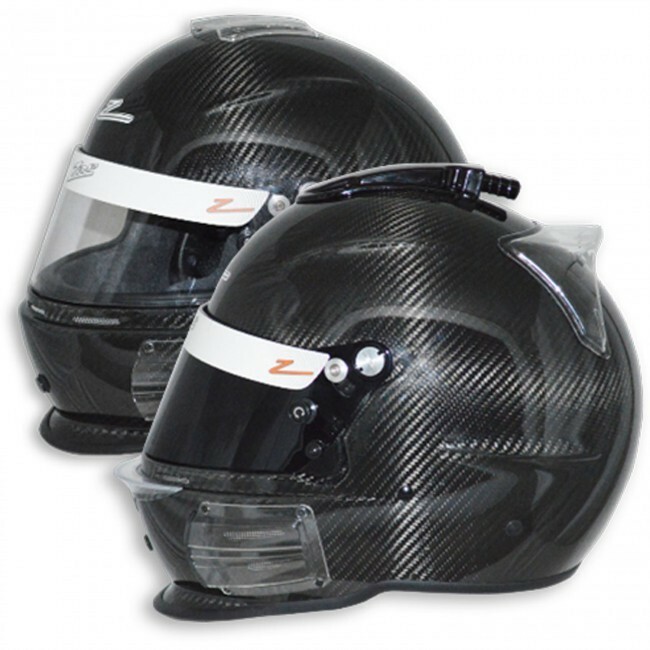 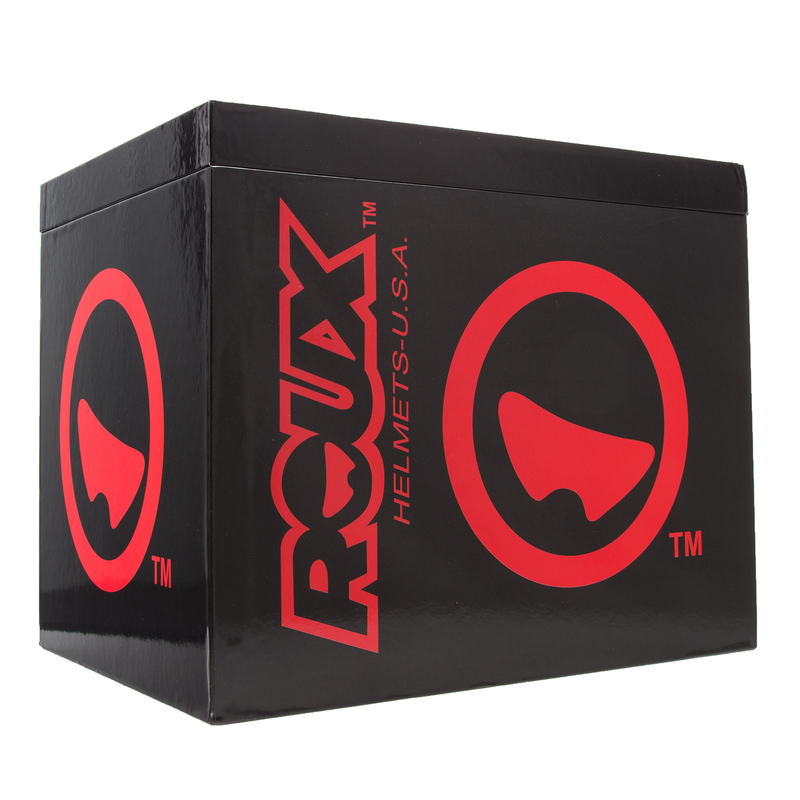 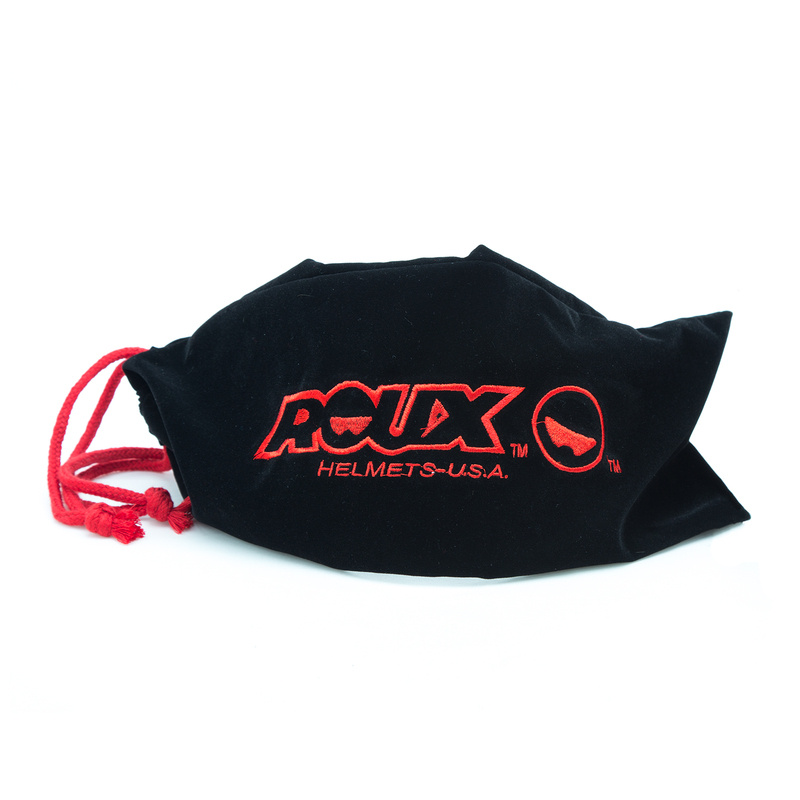 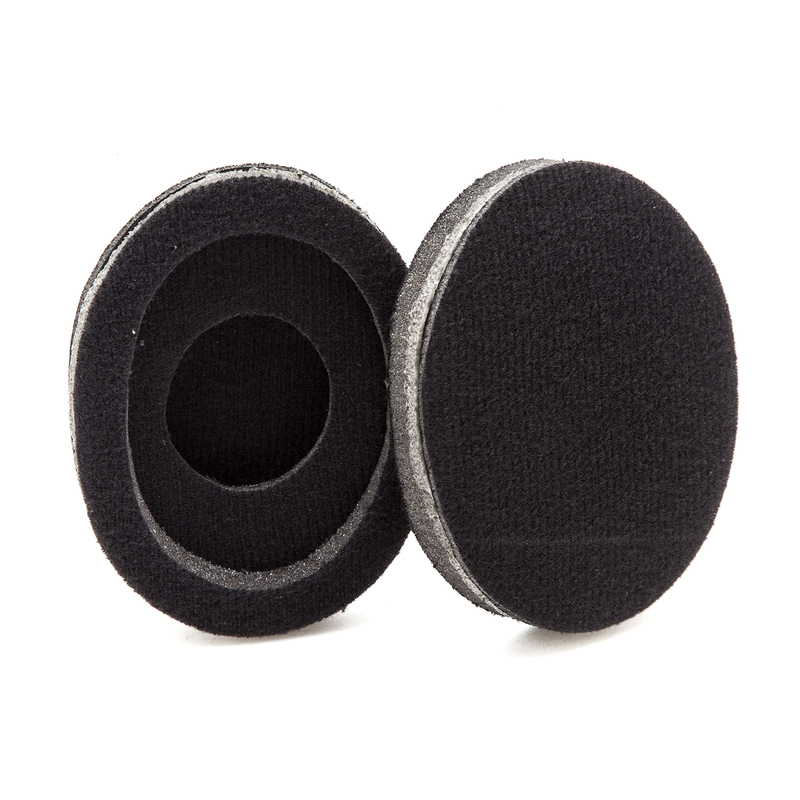 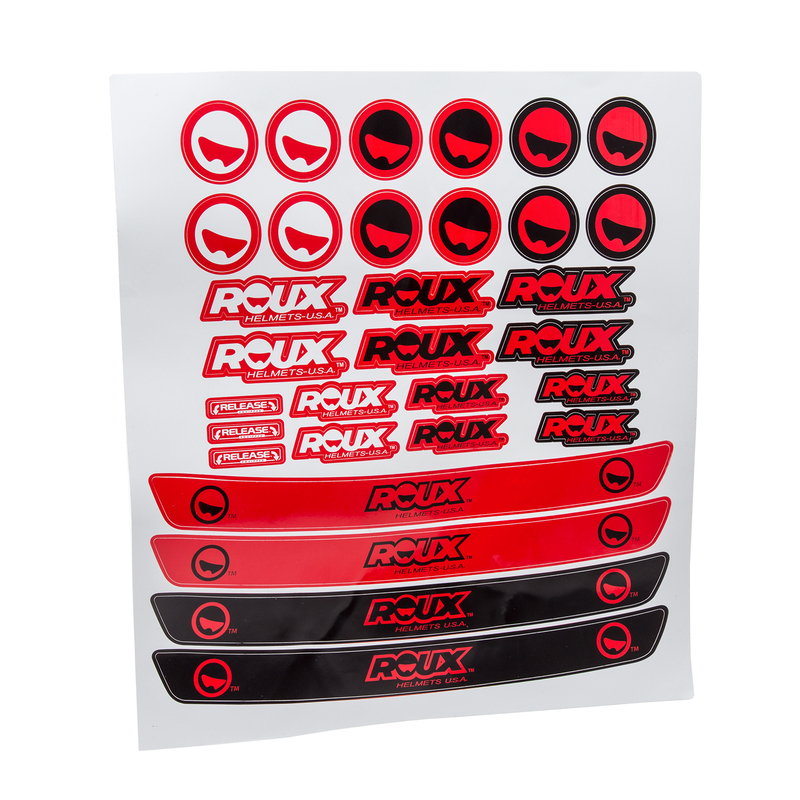 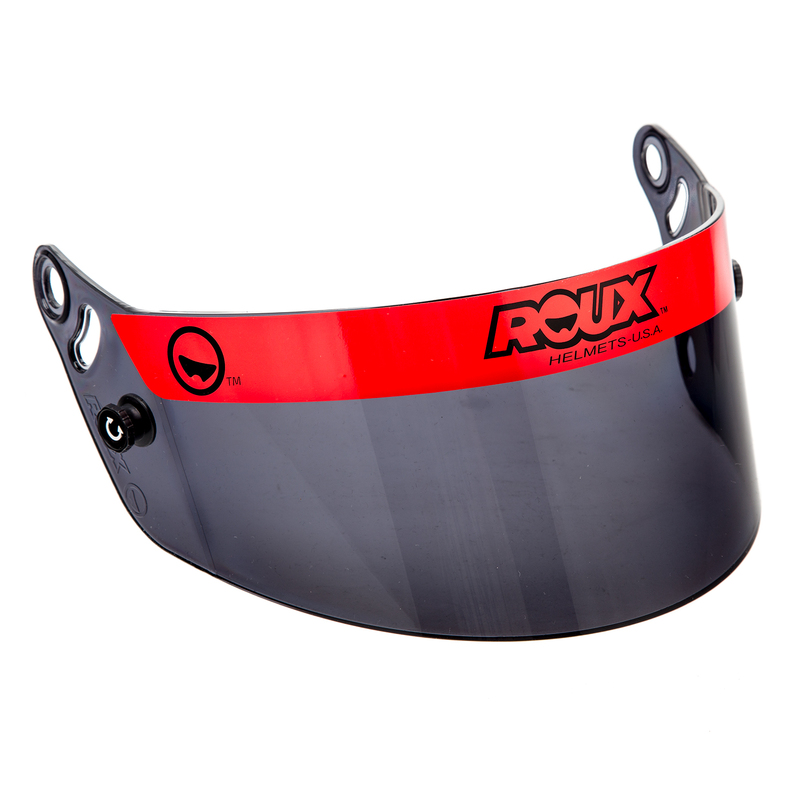 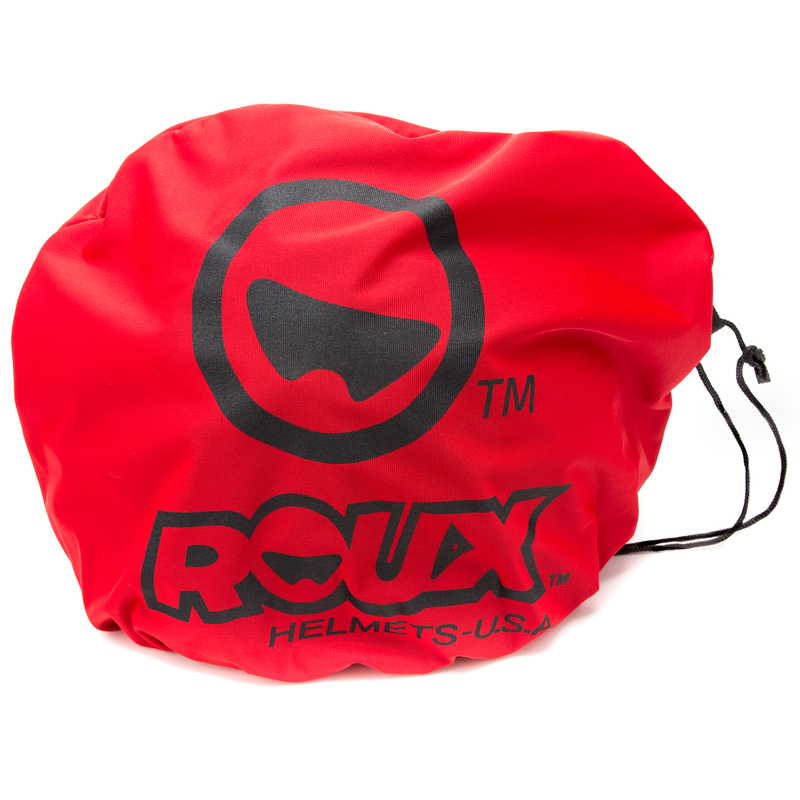 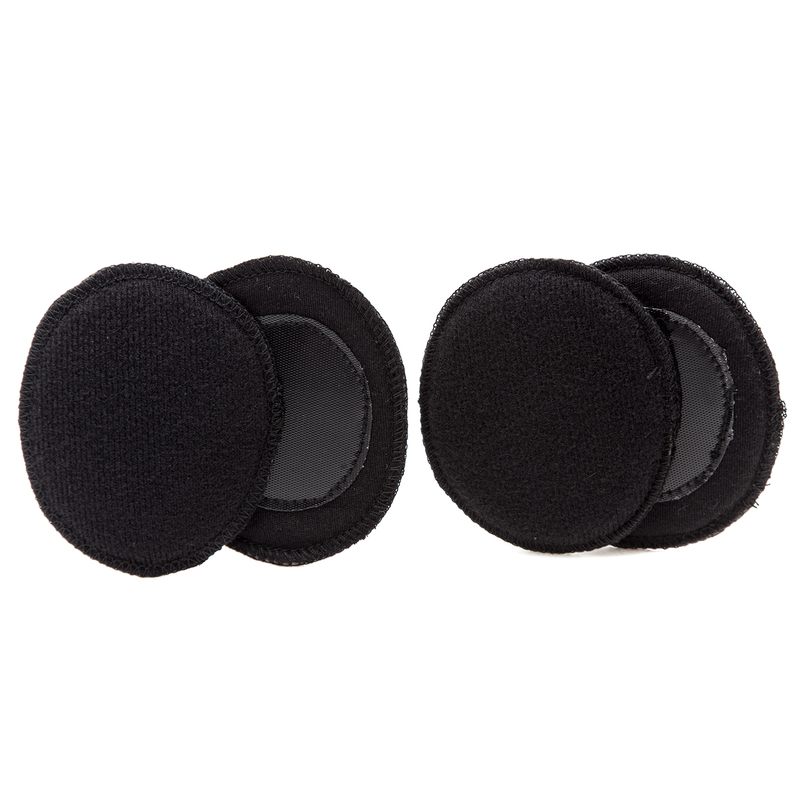 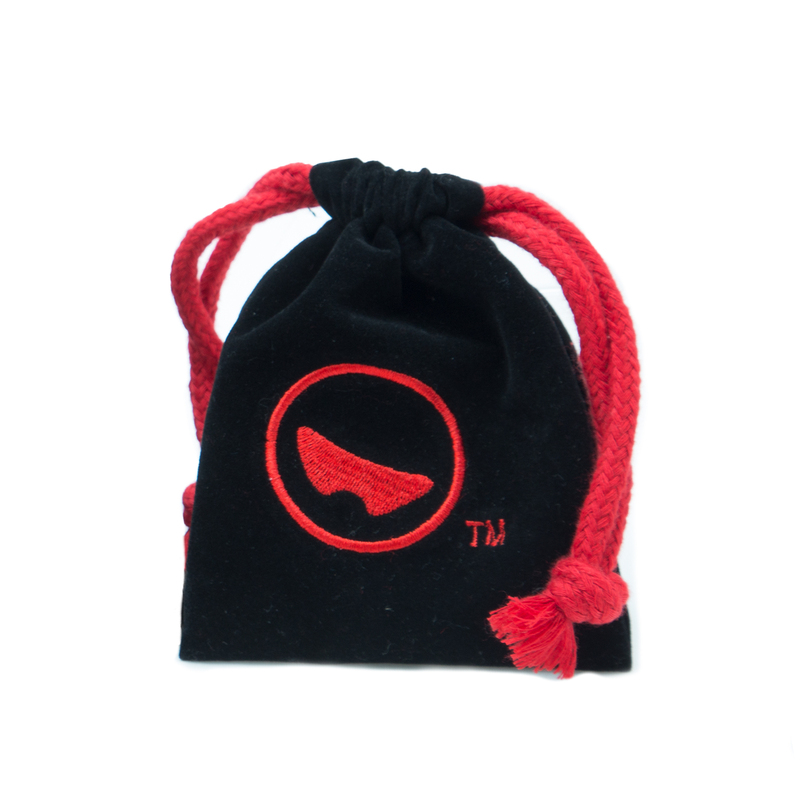 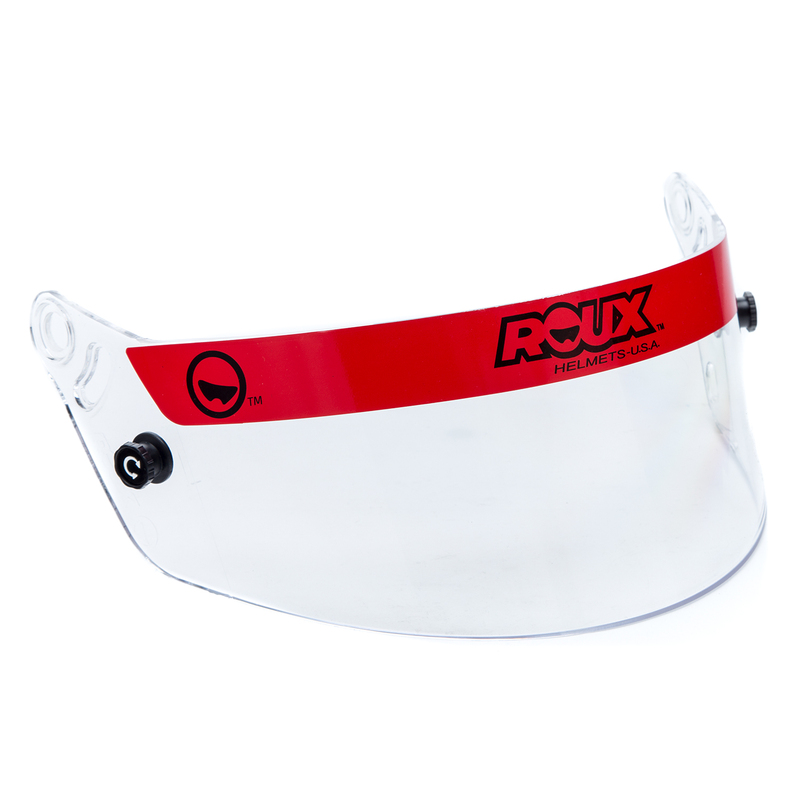 Improved shell shape and extended facial coverage for a full-face fit. 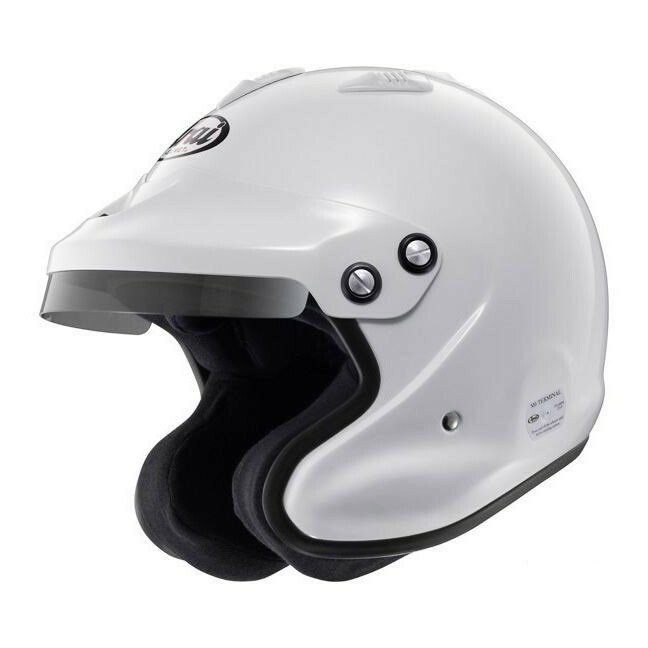 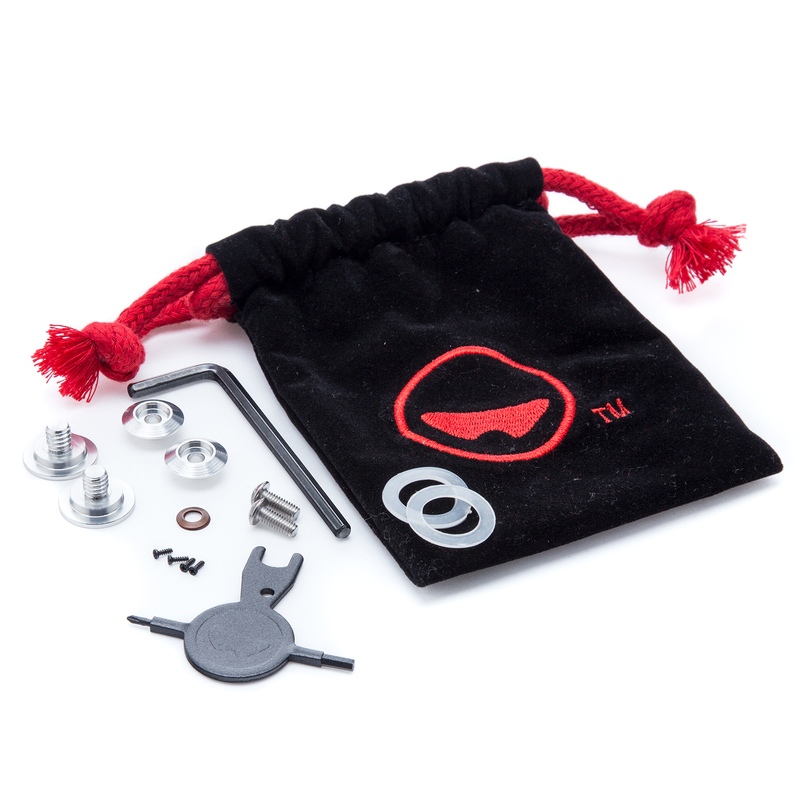 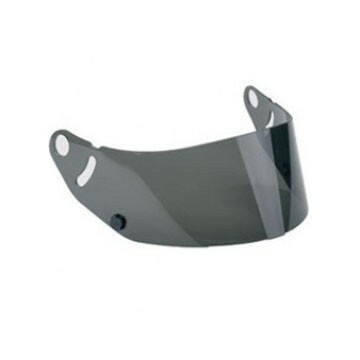 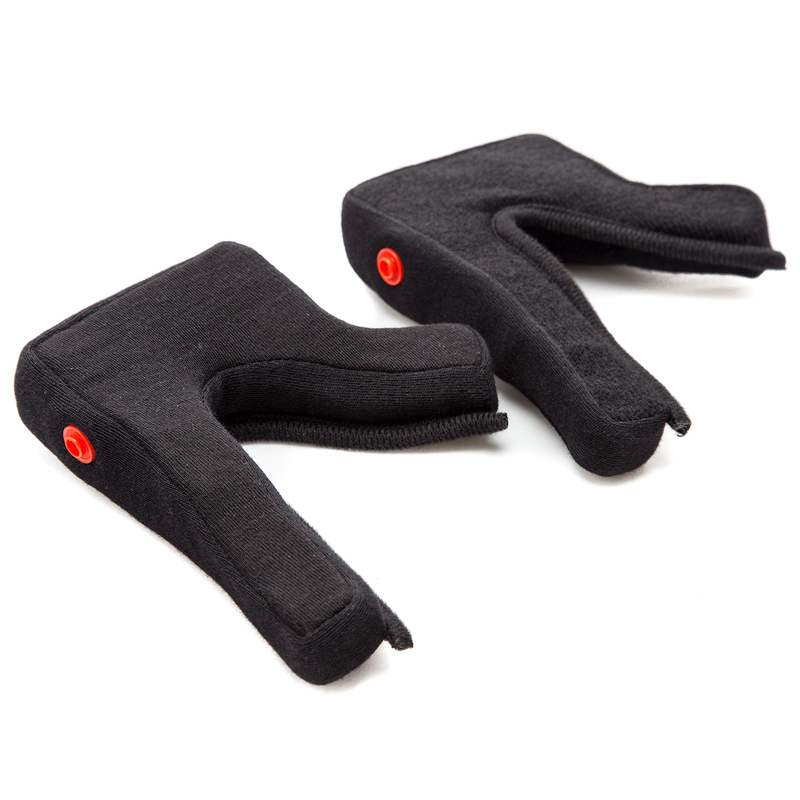 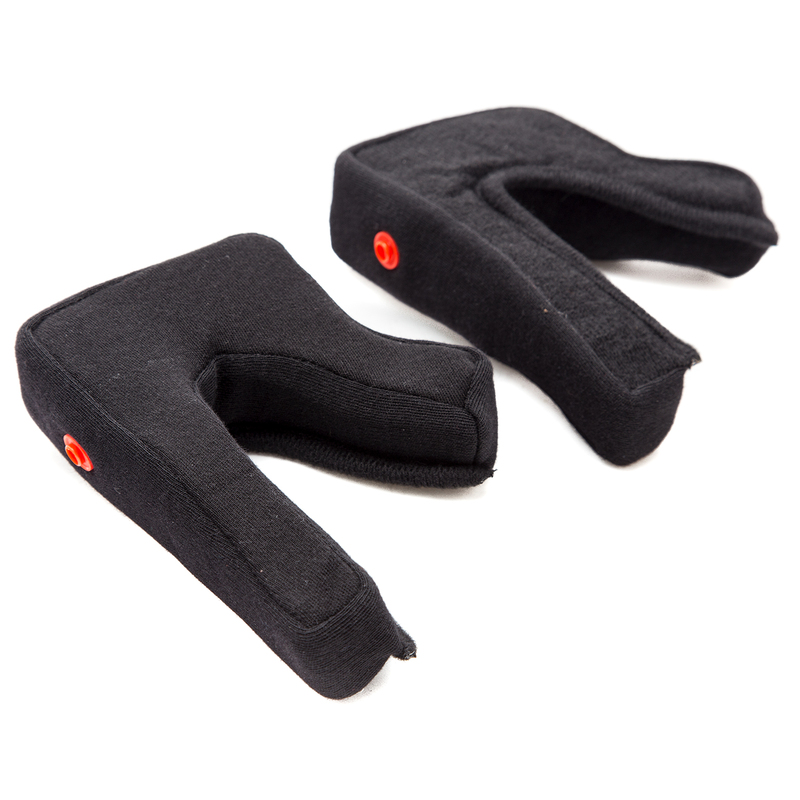 Replacement shield for the Arai GP-5W helmet.